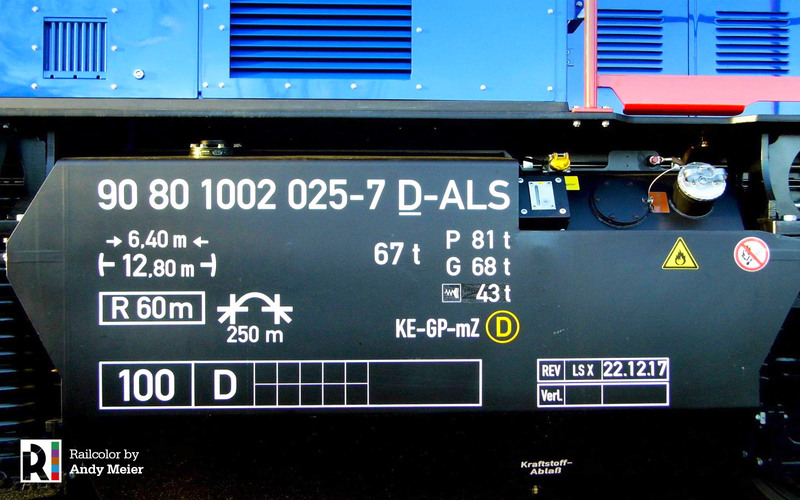 Soon, SBB Cargo will get a third H3 Hybrid shunting locomotive. 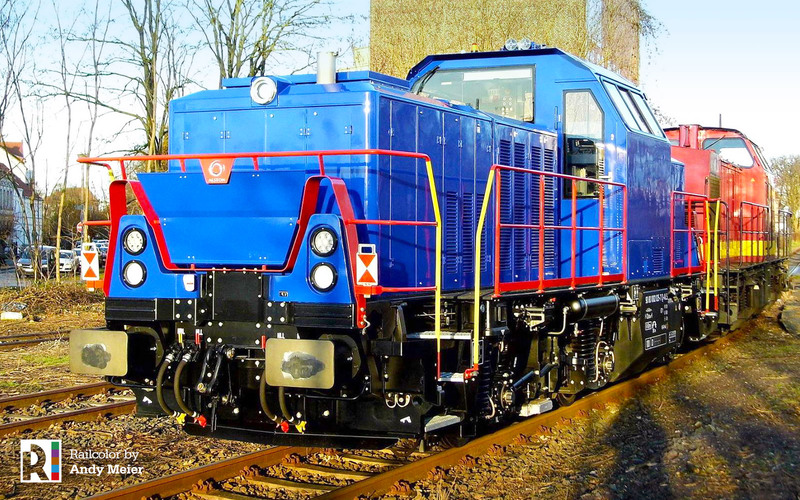 The freight operator from Switzerland is already hiring two such machines for shunting duties in Kleinhüningen and Birsfelder Hafen: the designated H3-022 and H3-23. Andy Meier caught the new 90 80 1002 025-7 D-ALS on camera on 07.01.2017, which has the base paint for the SBB Cargo livery. The machines was officially approved for service on 22.12.2017 and then in use by Metrans in Hamburg. Now the locomotive is back in Stendal and it will go to SBB Cargo this month.